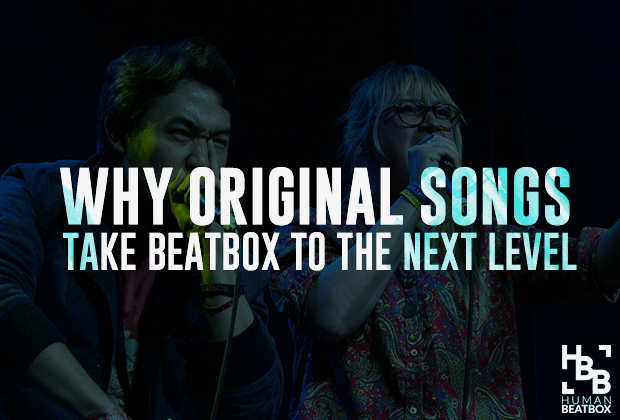 The Belgium Beatbox community is one of the longest standing beatbox communities in the world. The Belgian beatbox community began in 2003, where Zulu Nation organized the very first Belgian national beatbox championship in RecyclART in Brussels. That year, Roxorloops took the title as he began his prosperous career. This is where Dimitri Blondeel, DB for short, met with Roxorloops and his brother, Minne. This conversation lead to drawing up exciting plans to gather all the beatboxers from Belgium. Together, they discussed setting up an online platform to call all beatboxers from Belgium, which ended up becoming beatbox.be, which was an incredibly large forum that reached more than the Belgian beatbox community, but international beatboxers as well. This was the start of the global network we have today, prior to the formation of popular social media networks, such as Facebook. 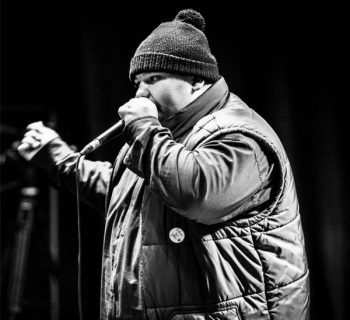 Since Zulu Nation did not organize another championship, Roxorloops and his brother, Minne (also known as Desarts), organized the 2nd National Beatbox Championship in Asse in 2005. In that same year, the first World championship was held. The now beatbox.be team fixed a bus so that they could journey together to Leipzig, Germany. Together, they managed to fill up the whole bus, arranged a nice hotel and drove for hours just to support Roxorloops (and then his group Beatoxic, consisting of his former girlfriend Karen and [email protected]). This is where Roxorloops placed 2nd in both solos and in the team battles as Beatboxic, losing out to Tom Thum and Joel Turner. The trip to Germany resulted in kickstarting the Belgian beatbox community. The group then went on to meet Beathead, a new but very enthusiastic beatboxer, who helped develop the site beatbox.be. 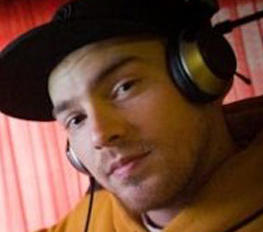 He also helped organize the following Belgian Beatbox Championship in 2008 in Petrol Antwerp, where Ceto reigned Champion. 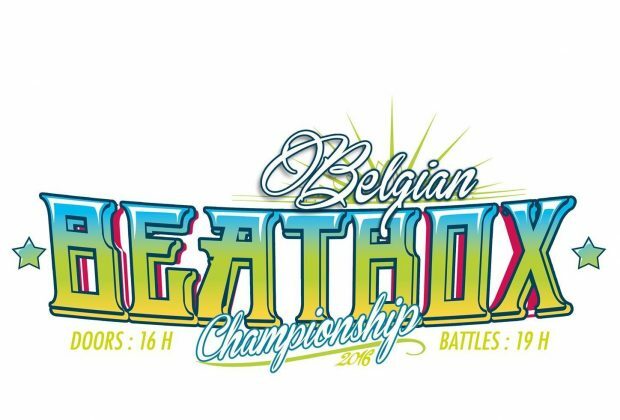 Now, the Belgian Beatbox Championship is organized by Roxorloops, Desarts, Beathead, DB and Karen, where 2010 served as a prolific year for them. The Belgian beatbox team landed an extremely large venue in Ghent, and made history by providing the very first HD beatbox livestream ever. 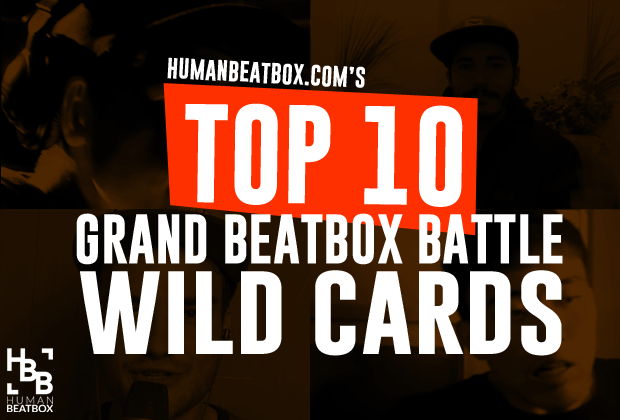 That year, Primitiv battled against Killa and Primitive was crowned Belgian Beatbox Champion. In 2013, the team went on to organize the following championship in KVS Brussels, where Big Ben made a name for himself. 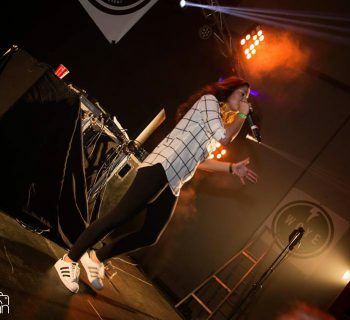 A beatboxer named Scale was a huge contributor in the organization of that event. Phatmark Collective also joined the team. One year later in 2014, at the VK Concerts venue in Brussels, Big Ben won for a second time. This also served as a historical year as the first Franco-Flemish collaboration took place, which means the French and Flemish sides of Belgium joined arms to produce the event. In 2016, the 7th Belgian Beatbox Championship was proudly celebrated as Supernova took home the winner's ribbon. The Franco-Flemish collaboration remained in place as Alerte Urbaine represented the French side and Phatmark continued to represent the Flemish side of Belgium.